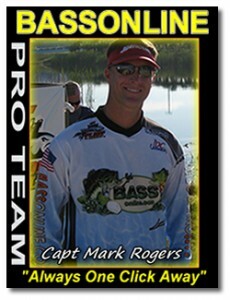 Captain Mark Rogers is a full-time Okeechobee City Fishing Guide and touring professional. 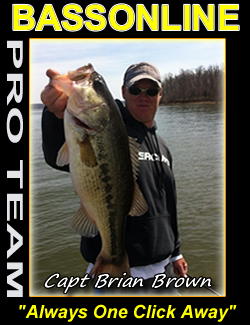 Experience includes BASSMaster Elite Tour, FLW Tours, Everstart, BFL tournaments and many others. To go fishing with Capt Mark click here! Capt Jason Young was raised in rural West Michigan, grew up fishing small inland lakes, farm ponds and the northern giant Lake Michigan. 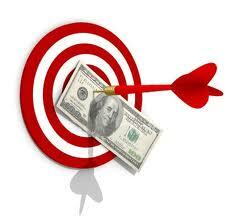 Owned and operated a landscape company for 13 years until he discovered his dream was to fish! Also was a paid on call firefighter for 7 years, so anyone concerned with the boat catching on fire…Jason your guy! Capt Jason is a Lake Okeechobee City Fishing Guides and is well versed on all types, and styles of fishing, one of his favorites wacky rigging with a Bass Assassin Tapout worm. Ask him about it, you would never guess there could be so many options to fishing and rigging it. Jason guides on Lake Okeechobee full-time as well in the famed Stick Marsh, Lake Blue Cypress and Lake Kissimmee. To fish with Capt Jason click here! Capt. 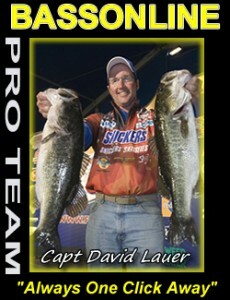 David Lauer is a Okeechobee City Fishing Guide part of our Bass Online Pro Team and considered a top pro angler and Lake Okeechobee Fishing Guide. Has a long list of tournament experiences, including the FLW, Everstart, BFL tournaments. When David not fishing famous Lake Okeechobee he guides on Lake Osborne also. Specializes on: Lake Okeechobee and east Coast Lakes. Fishes Live bait and Artificial lures, specializes in working with kids and artificial baits. To fish with Capt David, fill out the request form! Capt. 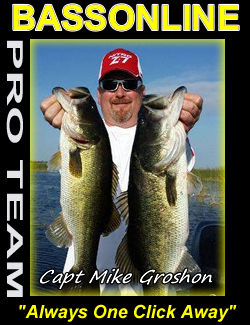 Larry Crossman is part of our Bass Online Pro Team and considered a top anglers around Lake Okeechobee. 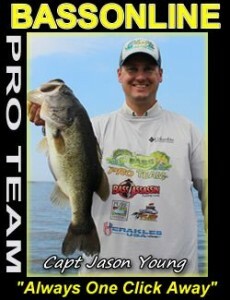 Has a long list of tournament experiences, including the BFL tournaments wins. Larry has two boats available and can handle 4 or 5 people. Specializes on: Lake Okeechobee and fishes Live bait and Artificial lures, specializes in working with kids and small groups. To fish with Capt Larry, fill out the request form! 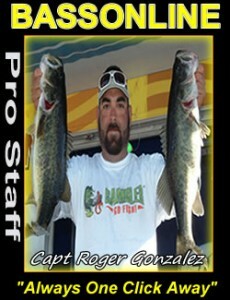 Capt Roger Gonzalez is a local bass fishing professional. Experience includes Stern Series, BFL tournaments and many other local tournaments including two time top 5 finishes on the FLW Tour. He has several accomplishments in the fishing industry, including being one of the best Peacock bass guides in South Florida and conveniently speaks Spanish for all of our South American visitors. Capt Roger is a South Florida bass fishing guides and is well versed all types and styles of fishing, one of his favorites is the Skinny Dipper. Ask him about it, you would never guess there could be so many options. Roger guides in the Everglades, but really excels at Peacock bass in the Miami area. To fish with Capt Roger click here! Capt. 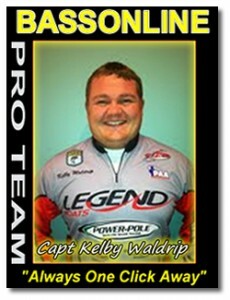 Kelby Waldrip is part of our Bass Online Pro Team as a top pro angler and Lake Okeechobee Fishing Guide. If your looking for a guide that lives the outdoors, hunting, fishing, etc…Kelby your guy! To fish with Capt Kelby, fill out the request form! Captain Brian is a Coast Guard licensed Captain with First Aid and CPR credentials required by ALL guides. To book a trip with Capt Brian on Lake Okeechobee fill out the request form! 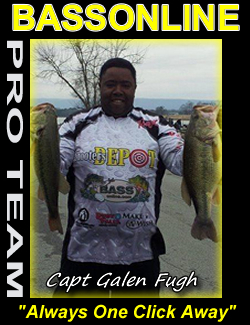 Mike is sponsored by Columbia, Bass Assassin Lures, Abu Garica, Fitzgerald Rods. To go fishing with Capt Mike click here! Captain Galen Fugh came to Lake Okeechobee for an Everstart tournament several years ago and finished 4th and fell in love with the lake. When not professionally fishing our being a fishing guide he’s a Special Victims Unit Investigator for the Chattanooga Tennessee Police Dept. Sponsored by: Columbia, Bass Assassin Lures, Abu Garica, Ruby Falls, JJ Magic, Bassonline.com, Chattanooga Fish and Fun and Lake Okeechobee. To go fishing with Capt Galen click here! Capt. 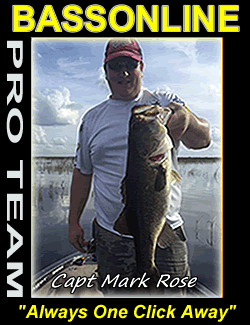 Mark Rose hometown is Pittsburgh PA. Mark has been fishing Lake Erie and Lake Okeechobee since 1999. He fishes Lake Erie in the spring for smallmouth. He runs a detail shop in his hometown during the summer, spring and fall and heads to Florida during the winter months to do what he loves, guide on Lake Okeechobee. Mark has had a passion for fishing since he was 11 and his passion and love for the sport has grown over the years. He can make a bad day of fishing still be an awesome day out on the boat! When not guiding, Mark fishes FLW, RAYOVAC series, BFL, Presque isle Bassmasters. He also participates in fishes Fishers Of men. 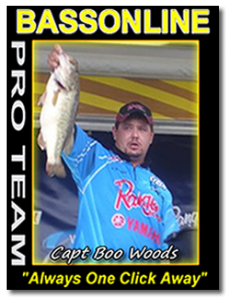 Mark is sponsored by the following- McEllwains Motors, Ranger Boats, Bass Online, Bass Assassin lures, Berkley, Abu Garcia, Spiderwire, Columbia sports wear, Minnkota and Hummingbird. Captain Mark is 30 years old and is married to a wonderfully supportive wife. The two have a baby on the way and have a loving and strong willed beautiful black lab! Want a great day on the lake? Mark Rose is your guy! To fish with Capt Mark Rose, fill out the request form!, book online or call (888) 629-2277 and request him! 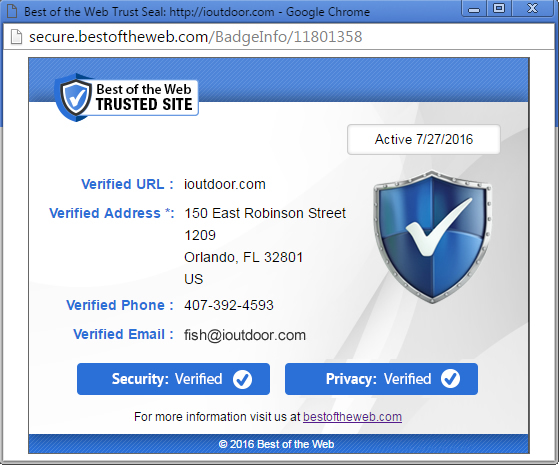 Home Town – Okeechobee City, FL & Kentucky Lake, KY Boo’s a Professional B.A.S.S. & FLW Angler & Okeechobee fishing guides that serving Jesus Christ which is his passion. Boo’s main goal is to spread the gospel and help the weekend angler or outdoors-man with the basic fishing information needed to take his family on a self-deserving vacation to Lake Okeechobee one of the best bass lakes in the country. As a professional angler, I know how tough and overwhelming it is when you get to a lake and don’t know what or where to begin. To fish with Capt Boo, fill out the request form! Capt. 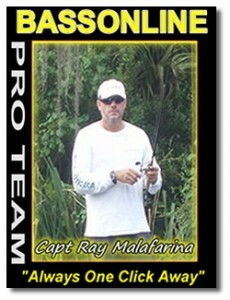 Ray Malafarina is part of our BASS ONLINE Pro Team and a Fishing Guide out of Okeechobee City Full-time Lake Okeechobee Fishing Guide Home Town – Sarasota, FL 20 years of Freshwater fishing experience Over 10 years experience bass fishing Sponsors – Colmic, BassOnline.com, Gary Yamamoto, Pure Fishing, Columbia Sportswear, Mercury, Nitro Boats, Idroflat Crankbaits and Vastar Braid. Specializes on: Lake Okeechobee, Florida Everglades and West Coast Lakes.Fishes Live bait and Artificial lures, specializes in working with kids. *Capt Ray also speaks four languages for your convenience. To fish with Capt Ray, fill out the request form!